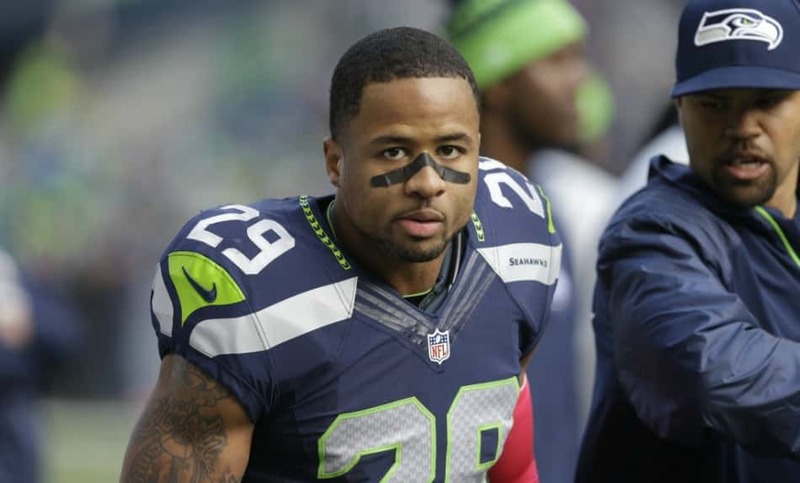 The prolonged holdout of Seattle Seahawks safety Earl Thomas is reportedly coming to an end, as he told Josina Anderson of ESPN he’d be reporting on Wednesday. Breaking: S @Earl_Thomas just told me he plans to report to the #Seahawks today. Thomas has held out of team activities going all the way back to OTAs. He’s seeking a long-term contract extension and currently has one year left on his current deal, which doesn’t provide much guaranteed money as security. The Seahawks have made their stance clear on the matter, which is that he would not be getting an extension and that they did not really want to trade him — though there have been offers on the table. Anderson’s report ties in well with an Instagram post Thomas issued around the same time. I worked my whole life for this….. I’ve never let me teammates, city or fans down as long as I’ve lived and don’t plan on starting this weekend. With that being said, the disrespect has been well noted and will not be forgotten. Father Time may have an undefeated record but best believe I plan on taking him into triple overtime when it comes to my career. Clearly, Thomas is not thrilled about joining the Seahawks on these terms. Without much real leverage, Thomas is doing pretty much the only thing left to him besides lose more money by not showing up for work.